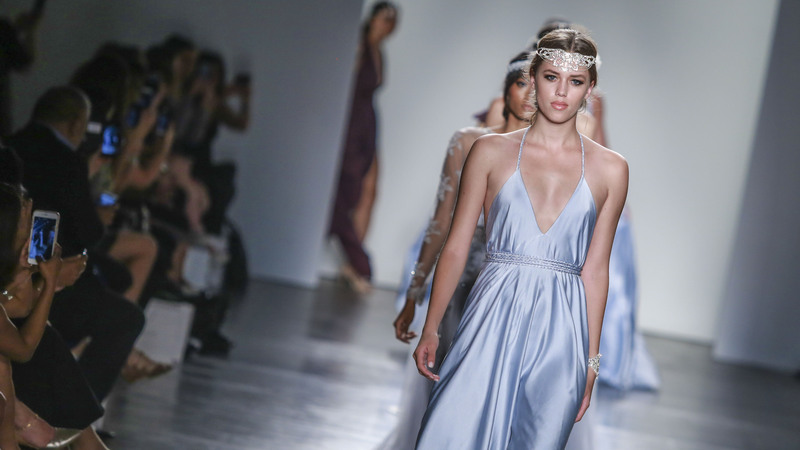 When Freddie Met Lilly displayed there bridal collection at Fashion Palette New York Fashion Week(NYFW) 2015. This Australian company was founded by designer ,Vanessa Hoe. When Freddie Met Lilly has many designs ranging from casual to cocktail & formal dresses. Adding to there amazing collection in a period of about 6 years bridesmaid dresses and bridal gowns.